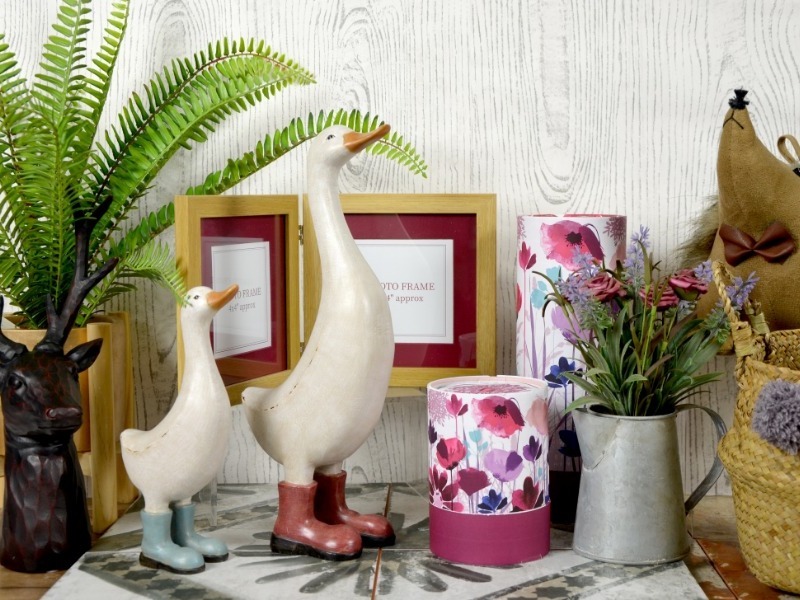 Candlelight is one of the UK's largest wholesalers of candles, gifts and homewares. Dragonfly PR provides a dedicated Public Relations and SEO (search engine optimisation) service to Candlelight. This includes raising the company’s profile in the B2B gift and retail trade, plus supporting its attendance at exhibitions, for example the Spring Fair and Autumn Fair. Our search optimisation, link building and social media marketing help Candlelight to generate ongoing increases in visitors to their website We also write regular blogs, thought leadership articles and advice pieces for retailers and stockists, which are keyword enriched, as part of the SEO campaign. On the PR side, we have raised the profile of Candlelight significantly with retailers and the gift trade, through 100 per cent coverage in the main trade media. We have also generated over £89k of coverage in just six months.